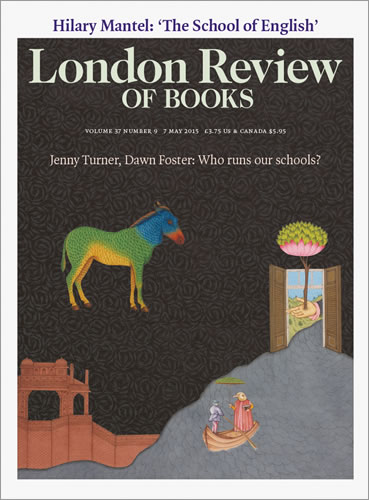 The London Review of Books has published an interesting piece on the gradual privatisation of English Schools. It is by Jenny Turner who does not appear to start out from a strong position for or against academies and free schools and is prepared to praise when she sees that as merited. However, He considers the problems at some length and points clearly to many deep seated problems. It’s worth a read. You read the piece on the LRB website or download a pdf version.